Flowers in the garden look great, but don't forget to neglect the inside of your home! There are many health benefits to having indoor flowers and plants. Many are very easy to look after and they add a welcome splash of greenery and colour. 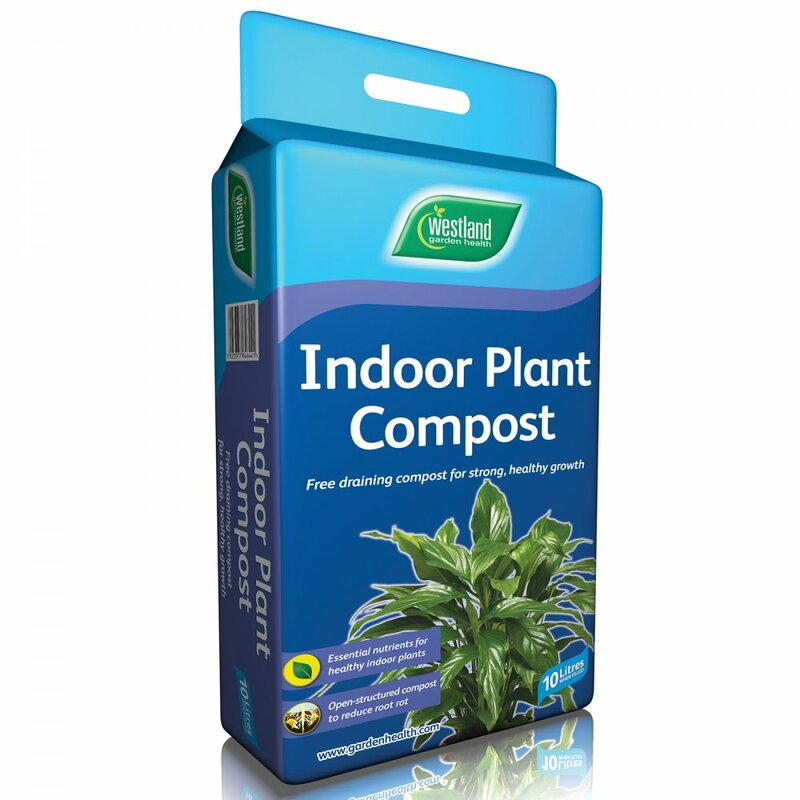 Free draining compost for strong and healthy growth. Fill pots, containers, baskets with compost and plant your new house plants, use with indoor pots or containers and can be used all year round.